Last time this only lasted a couple hours under $2.00 before going up to almost $4.00! These are totally cute for your little Hello Kitty fan and would be perfect for a birthday party! 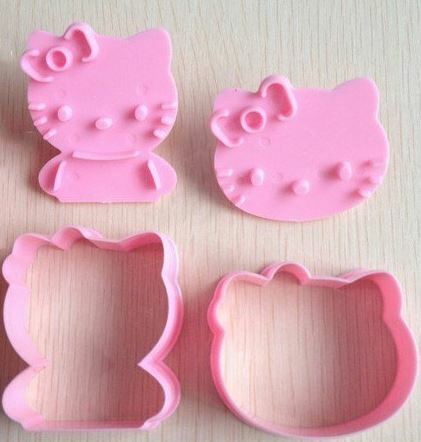 Get a 4pc Hello Kitty Cookie Cutter Set for $1.99 & Free Shipping. As of 1402 amazon price is 3.99.